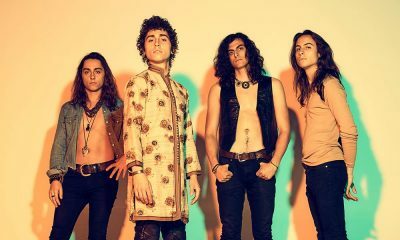 Greta Van Fleet were recently nominated for three 2019 Grammy Awards, including best new artist and best rock performance for ‘Highway Tune'. 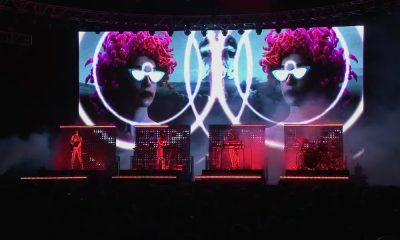 The band say: "We are all so very honored and humbled to have been nominated for a Grammy Award, and so appreciative for the love and support we get from our fans." 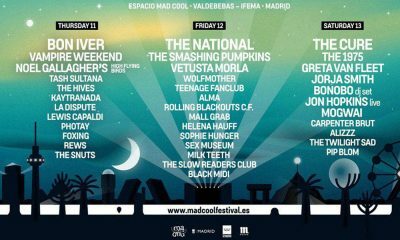 The 1975 and The National are among the big names already confirmed for the Madrid-based festival next year. 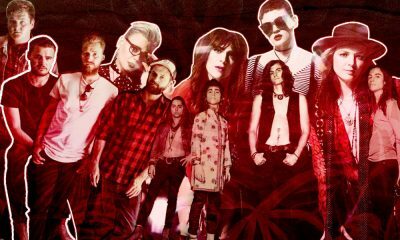 The annual Pollstar ceremony honors the top achievers in the live entertainment industry. 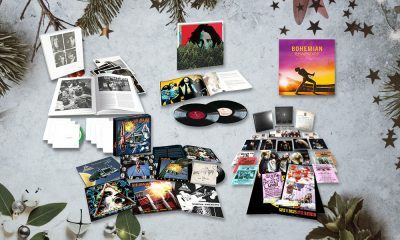 Rock’n’roll is here to stay – and the best rock gifts of the year prove that in spades. From classic rock to hard rock, there’s something for everyone. 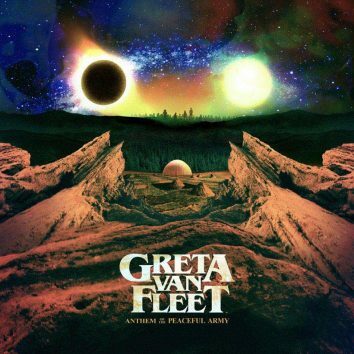 With Elton John calling ‘Anthem Of The Peaceful Army’ “the best rock’n’roll I’ve heard in 20 f__g years!”, Greta Van Fleet are taking the world by storm. 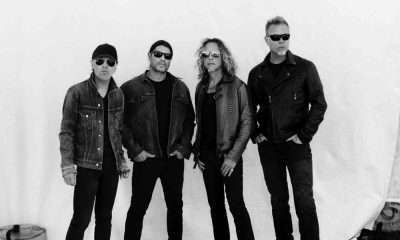 The trek is in support of the band's 'Anthem Of The Peaceful Army', released through Lava/Republic Records on 19 October. 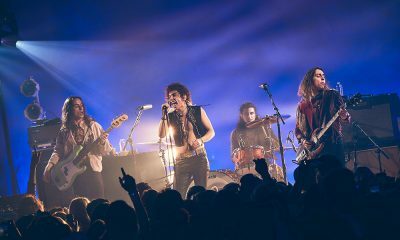 Greta Van Fleet have announced the release of their debut album 'Anthem Of The Peaceful Army', out on 19 October via Lava/ Republic Records.